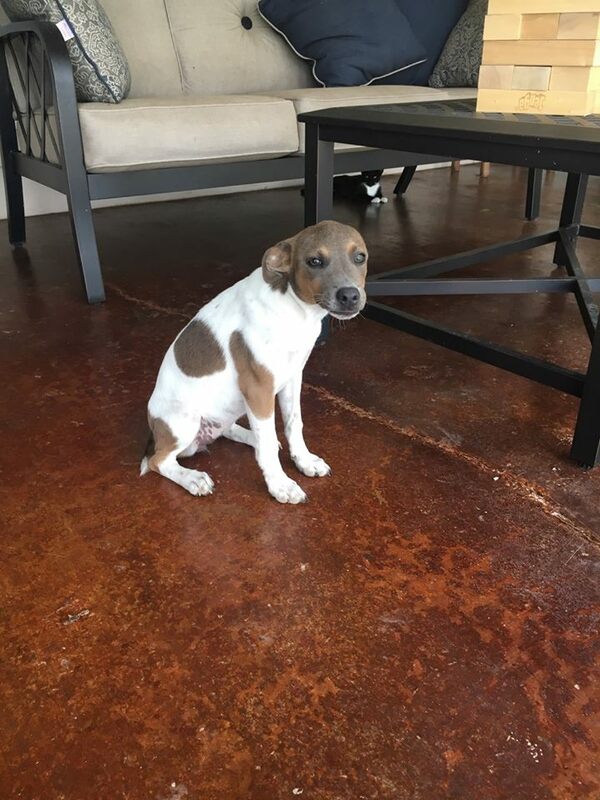 Gia is a 4 month old rat terrier mixed female. She has had 2 rounds of puppy shots and heartworm prevention. Let us know if you would like to adopt this friendly little pup.